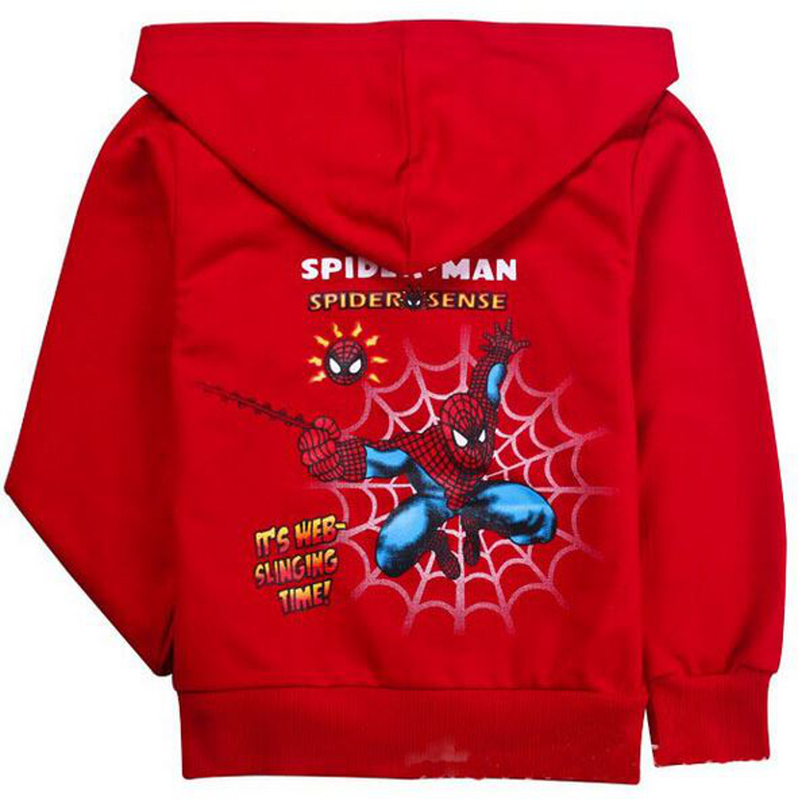 Fabulous hooded Spiderman inspired sweatshirt features graphics on both sides front and back! 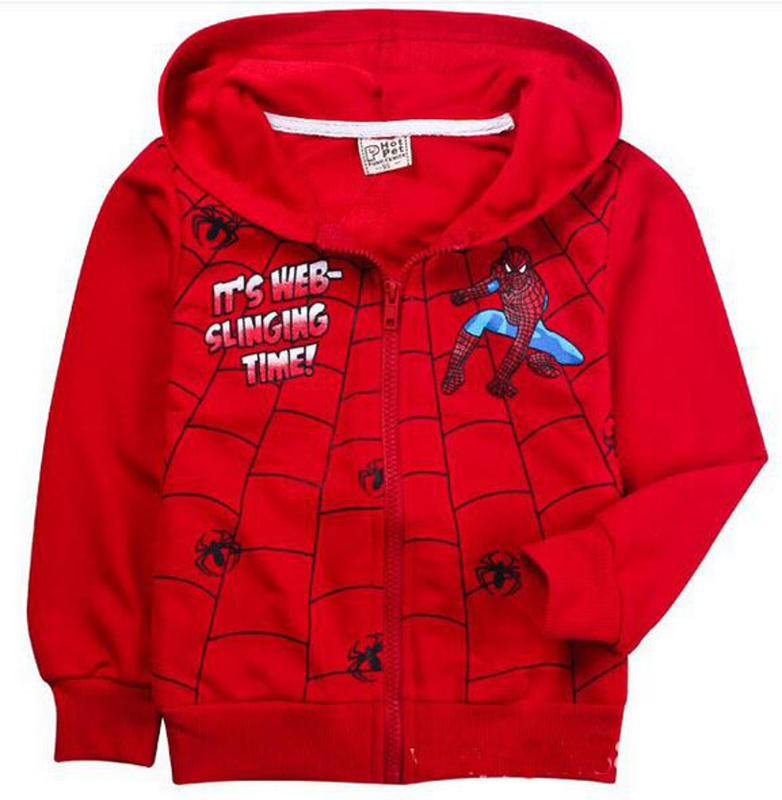 Zip front with hood. In cotton knit. Machine wash.